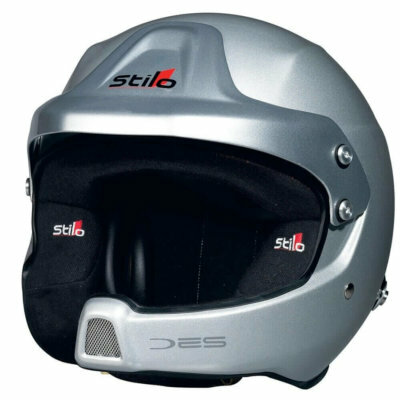 The Trophy DES Plus Rally from Stilo is a redesigned and upgraded version of the Trophy Plus helmet. 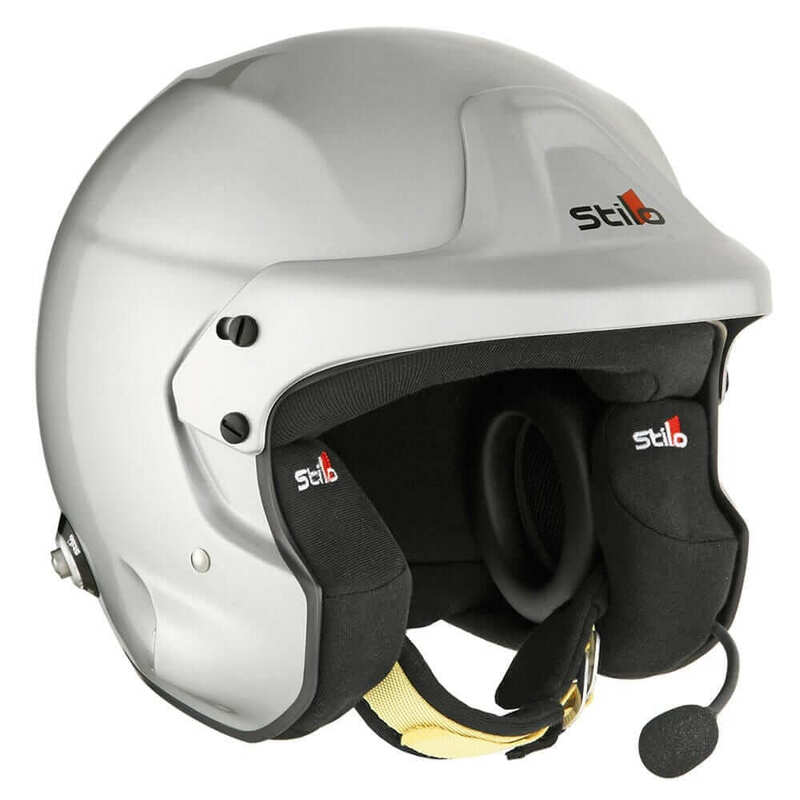 This new version has a greatly improved fibreglass / Kevlar composite shell and is now Snell SA2015 approved. 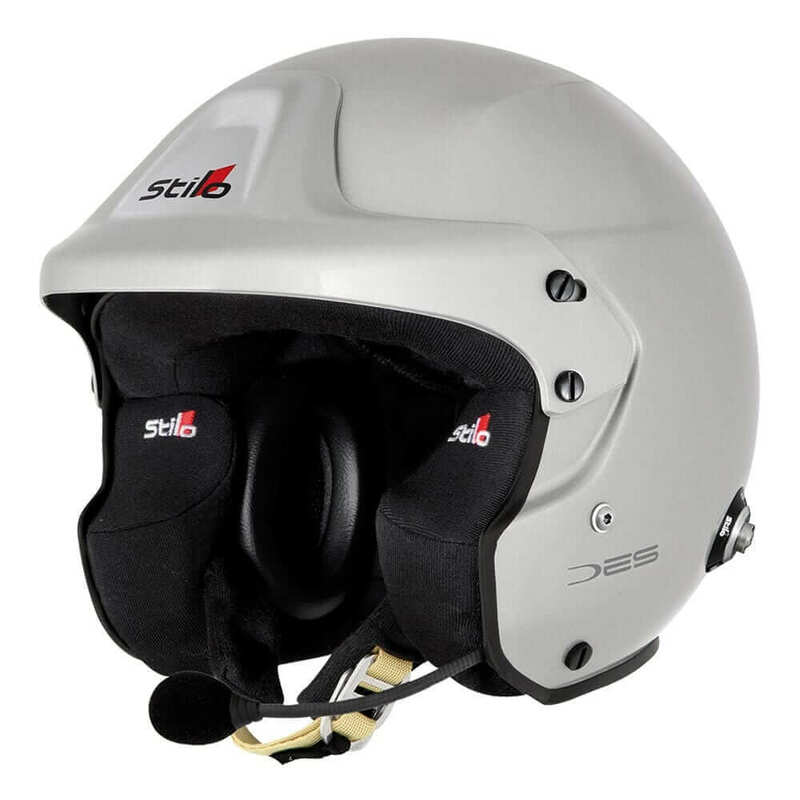 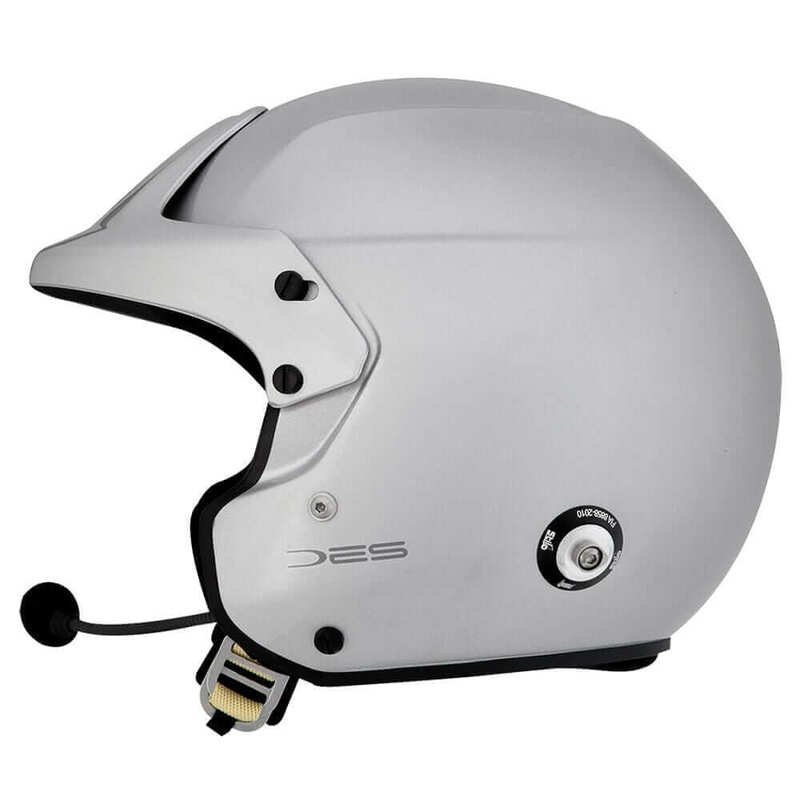 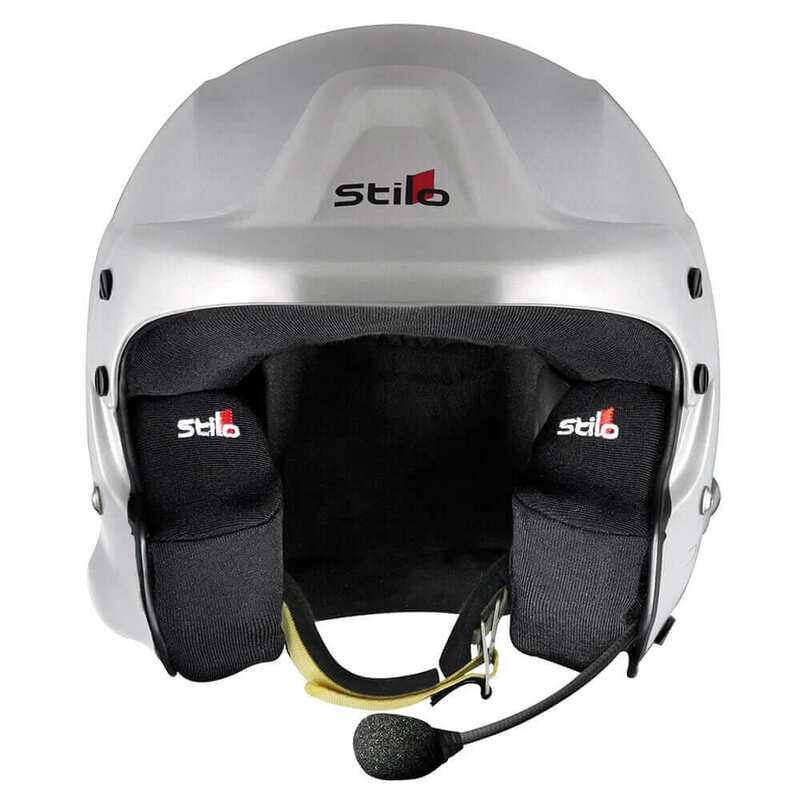 This helmet is fitted with Stilo’s exceptional WRC intercom system, including: noise attenuating earmuffs which are fitted with high-quality speakers, a magnetic-dynamic noise cancelling microphone, and a fully integrated intercom plug. 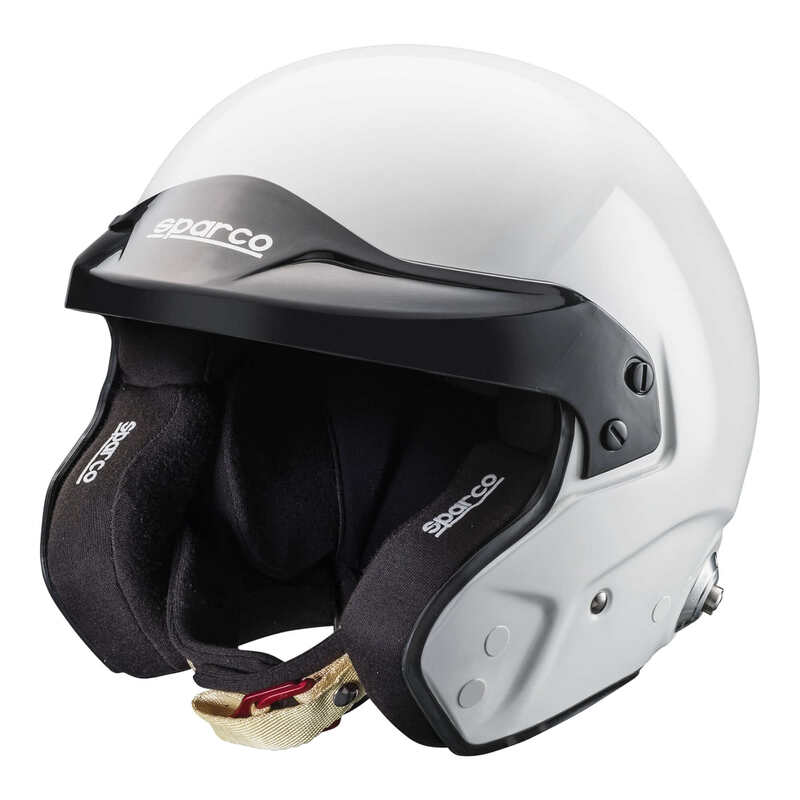 The Trophy DES Plus Rally is fitted with EPS (expandable polystyrene) cheek pads which ensures better protection in case of lateral crashes, as well as including an adjustable peak to maximise visibility. 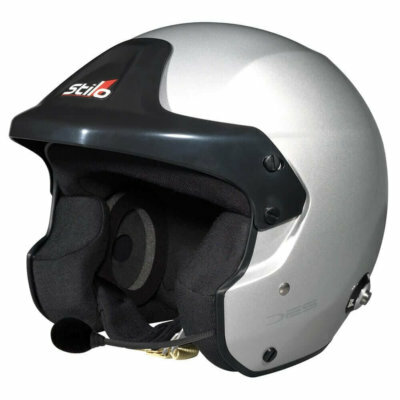 HANS posts are factory fitted to the helmet to comply with safety regulations for use with an FHR / HANS device.